Attention: Full Metal! No Abs as the Marushin one. hide away for their last minute draw to take the upper hand. 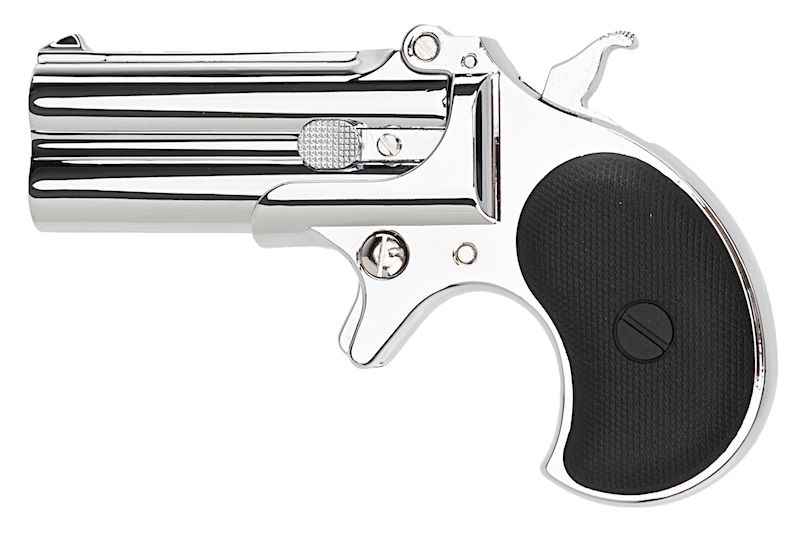 the Derringer was known for but when time came, it did the trick. something to plink with when your friends are around. and the trigger pull isn't too difficult for such a small trigger.